New Construction. two story home 3BR 2.5 Bath, Laundry upstairs, Kitchen and den combination. Directions:Hwy 321 turn L on Tuckaleechee Pike then L into Heritage Crossing Drive, go L onto Spence then L again on Wynberry Court, home will be on the Right.Deck is under construction. SchoolsClick map icons below to view information for schools near 309 Wynberry Ct Maryville, TN 37804. Home for sale at 309 Wynberry Ct Maryville, TN 37804. Description: The home at 309 Wynberry Ct Maryville, TN 37804 with the MLS Number 1057176 is currently listed at $199,900 and has been on the Maryville market for 72 days. 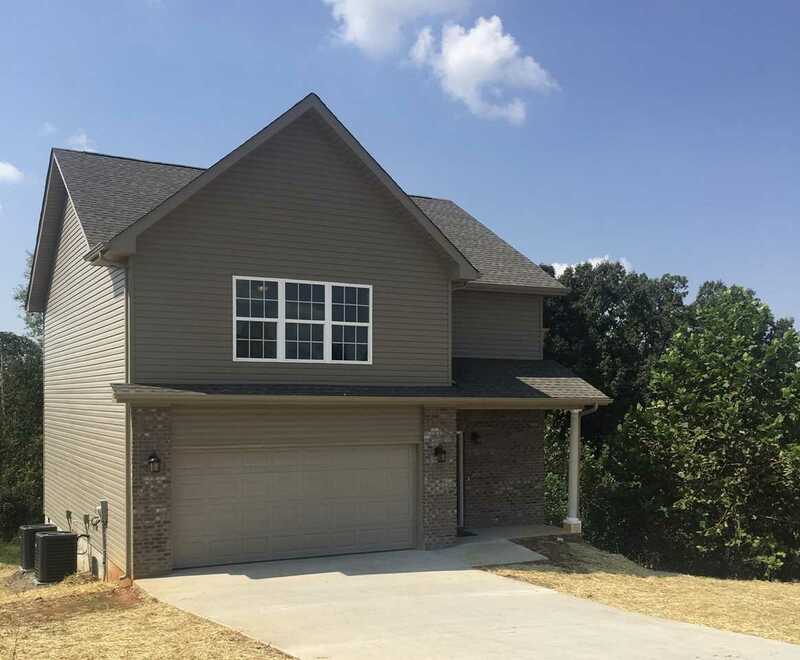 You are viewing the MLS property details of the home for sale at 309 Wynberry Ct Maryville, TN 37804, which includes 3 bedrooms, 3 bathrooms and has approximately 1900 sq.ft. of living area.